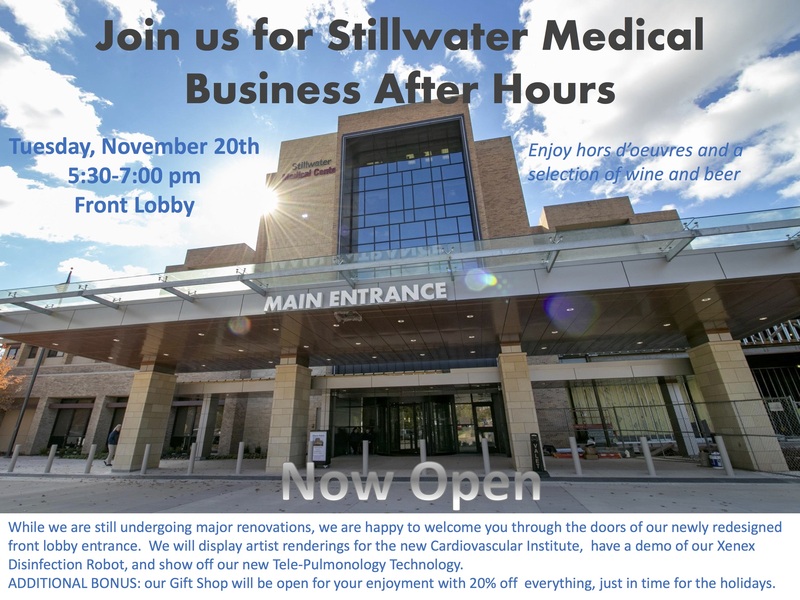 Business After Hours features an opportunity for businesses to highlight themselves by bringing other members in for a night of relaxed and casual networking. This event is held each month in a new business location and attendance is included in your membership with the Chamber. Come out and visit with other members and begin building new business relationships.